Eschweiler and Potashnik, LLC is an intellectual-property law firm based in Cleveland, Ohio. Since 2001, Eschweiler and Potashnik, LLC has provided legal counsel on intellectual property matters to leading companies located in countries around the world in fields such as mobile communications, semiconductor processing, medical imaging, automotive technology, computer software, and a variety of other fields. 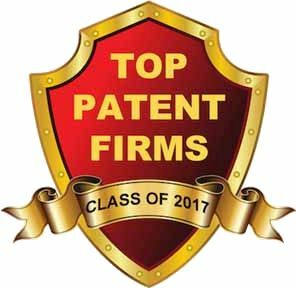 IP Watchdog's "Top Patent Firms for 2017"